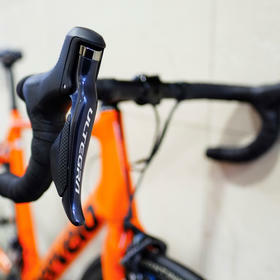 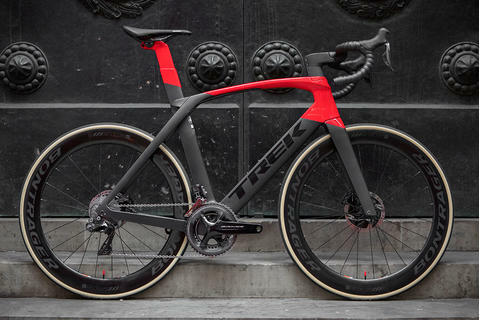 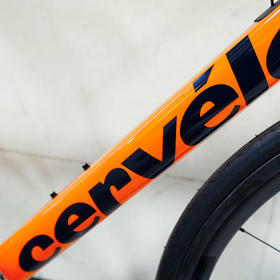 Here we have the Cervélo R3 in Ultegra Di2 trim. 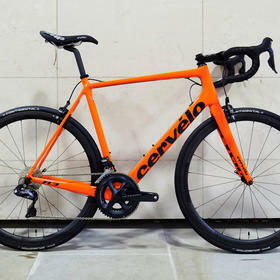 It's a great combination, Cervélo's all-round road race performer combined with Shimano's ultra-reliable, smooth shifting groupset. 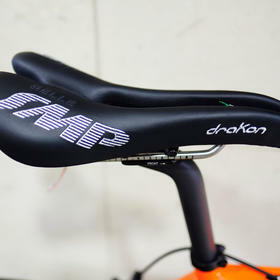 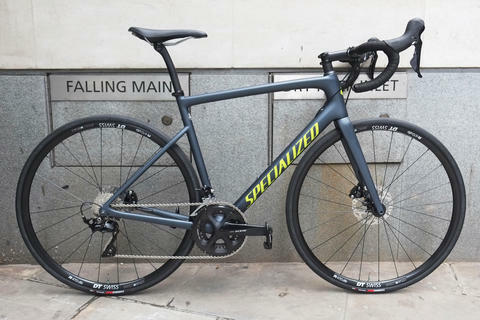 The standard build represents superb value for money, and as always we've done everything required to ensure the perfect fit (including fitting an SMP Drakon saddle). 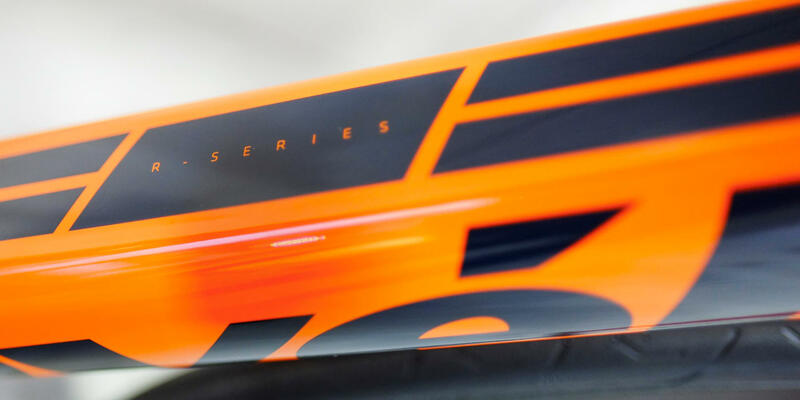 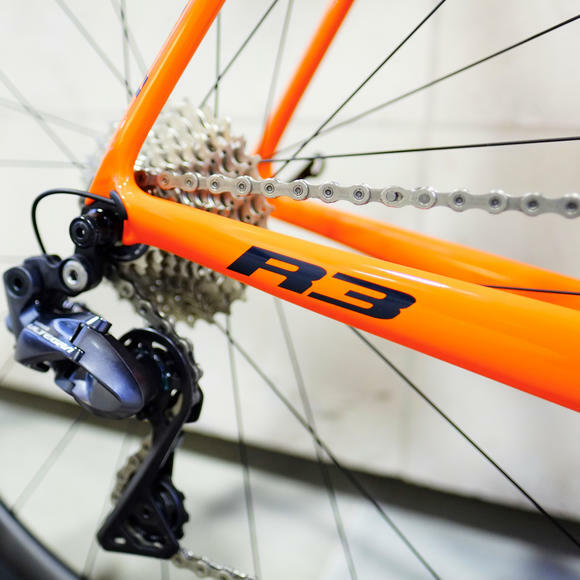 Prefer to build a custom R3? 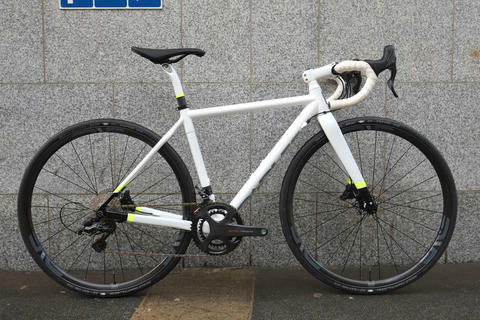 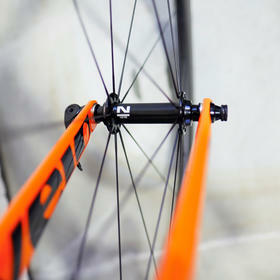 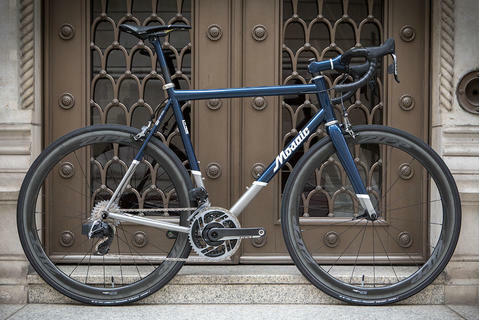 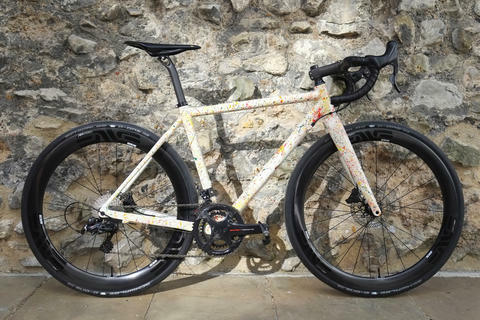 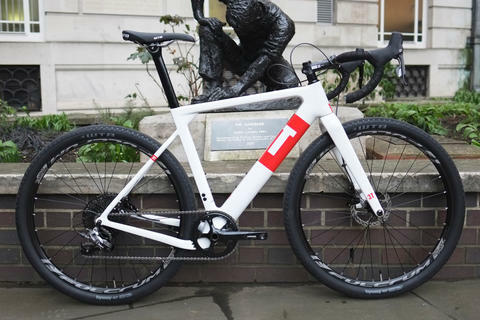 No problem - check out this exact frameset in our online interactive Bike Builder for inspiration. 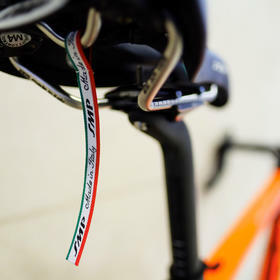 Mix and match components to your heart's content - then get in touch with us to book a bike fit to ensure your dream bike is perfectly fitted.